High School Musical star Zac Efron stole our hearts when he was just a teenager. Can you believe he is already 30? Efron has quite a few hits and misses under his acting belt. From Hairspray and 17 Again to Paperboy and Dirty Grandpa to his latest sleeper hit The Greatest Showman, Efron has been in the limelight. 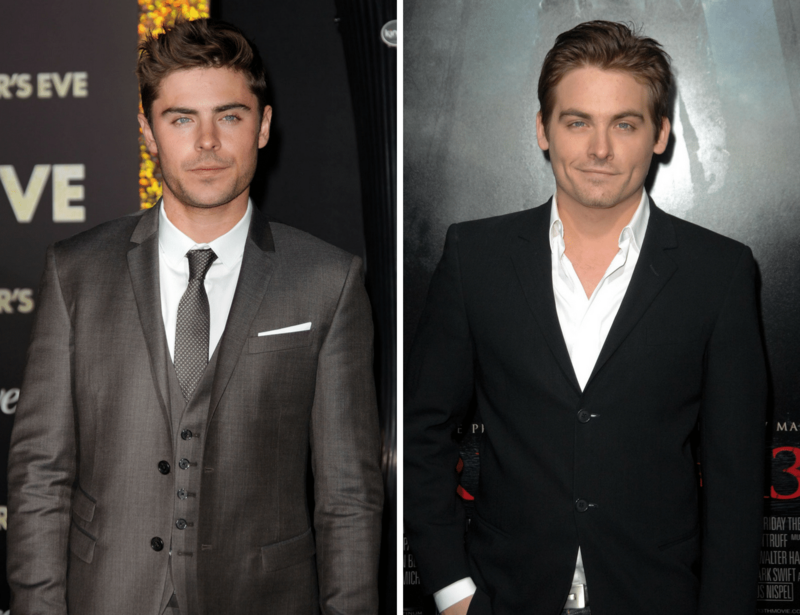 His brother from another mother is Canadian actor and model Kevin Zegers. The 33-year-old is primarily known for his roles in The Mortal Instruments: City of Bones, the Air Bud film series, and TV series Gossip Girl. Zegers is married with two children. 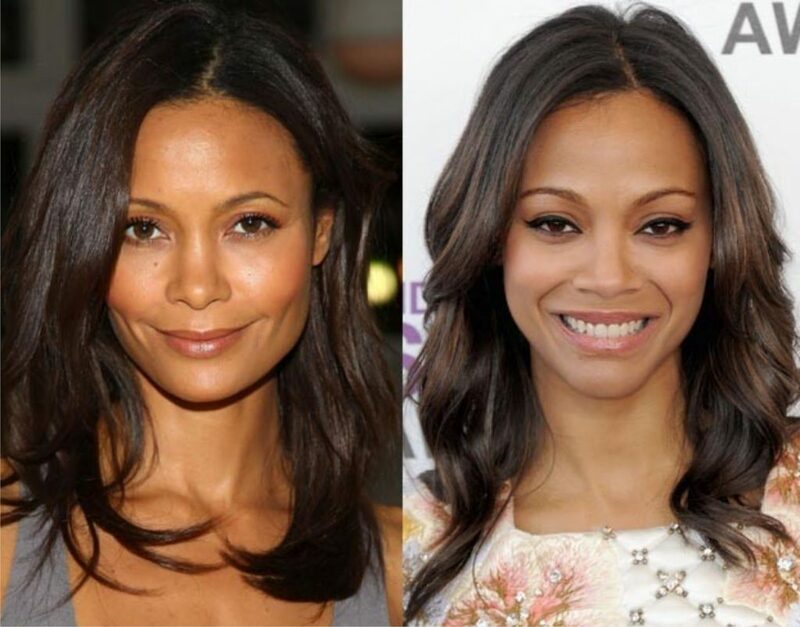 The British actress, Thandie Newton, admitted that even Spice Girl, Victoria Beckham confuses her with American actress Zoe Saldana. Newton, 45, was born in London to a Zimbabwean mother and English father. She who stars in Line of Duty and Westworld. Saldana, 39, stars in Guardians of the Galaxy. Her father is from the Dominican Republic and her mother from Puerto Rico. But they look so alike they really could be sisters.